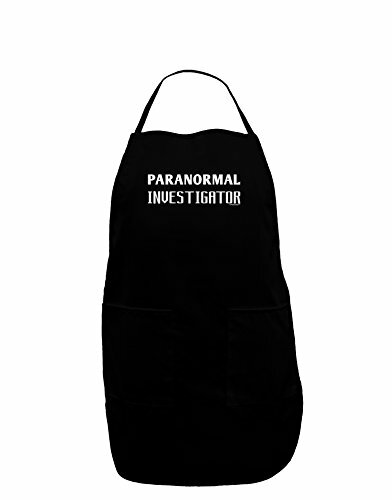 Look official while hunting ghosts and UFOs with this Paranormal Investigator design! These fun printed garments are a great personal touch on you, or as a gift to a friend or loved one! Great for all-year-round too! Colors may differ from image, as each monitor is made and calibrated differently.